but the 50% irish catholic in me is compelled to confess all that i know. 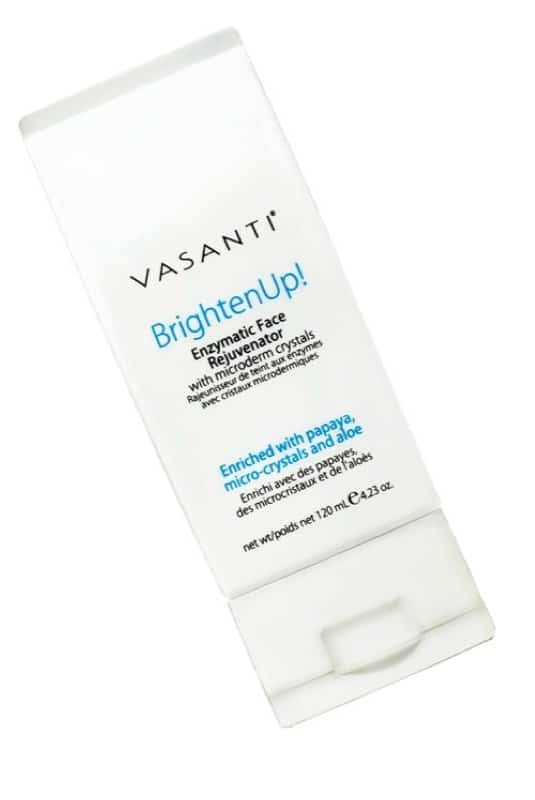 i give you vasanti facial cleanser–truly a game changer in my ongoing endeavor for complexion renovation; an evolving enterprise of mine since the age of eleven when i was made to believe beautiful skin could be a breeze with sea breeze.—i’m still re-moisturizing from those days. this is not just for girls, so men listen up–because even the boys could use a little pore-refining. one tube should last at least 6 months; which is a bargain at $34.00. and not only will your face be fancy, your conscience will be clear knowing vasanti products are all vegan, cruelty-free + paraben-free.